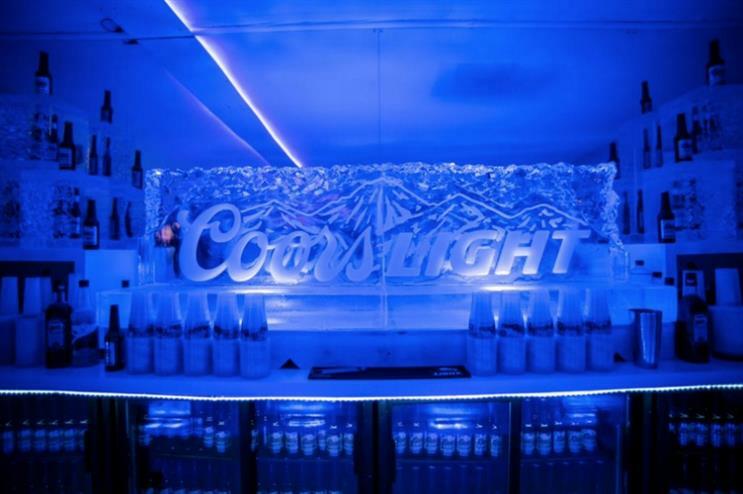 Coors Light's Ice Bar concept, which first arrived in London last year, is to relaunch simultaneously in Leeds, Manchester and Liverpool thanks to a new partnership with The Bierkeller Entertainment Complex. The brand experience will be housed in Bierkeller venues across the three cities and will run for 12 weeks across the summer. Ticket-holders will be given access to both the alpine lodge and ice bar. Here they will be able to experience miniature curling, a photo area and shot luges. Bierkeller will provide thermal capes and gloves to keep guests warm in the frosty conditions. The bar will also be available to book for private parties, with a bespoke package offer available. Manchester's Ice Bar will launch today (17 June) and Liverpool's on Friday (19 June). It arrived in Leeds on 12 June. Kopparberg cider, Pernod Ricard and agency PS Live share their experiential marketing highlights and discuss the challenges facing the alcohol sector in Sector Insight: Alcohol.